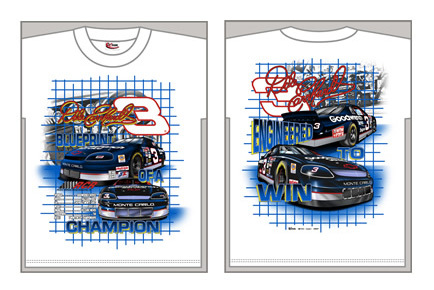 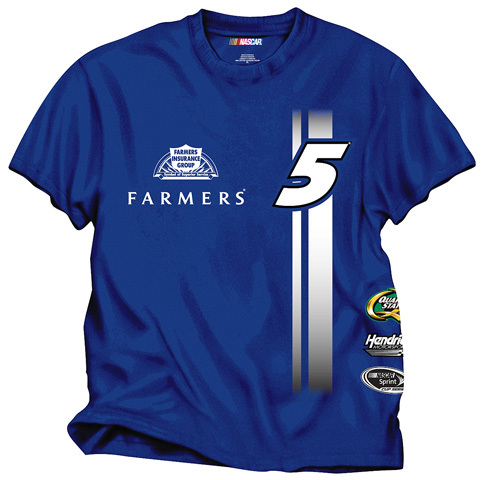 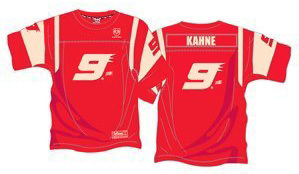 Dale Earnhardt #3 Blueprint of a Champion T-Shirt, by Chase Authentics. 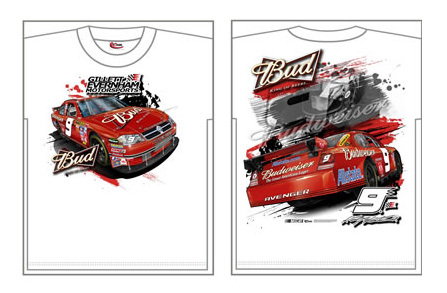 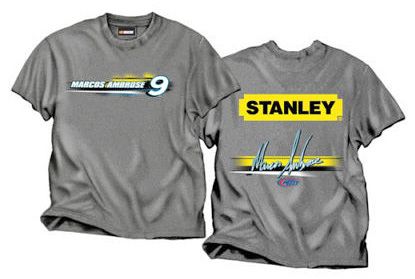 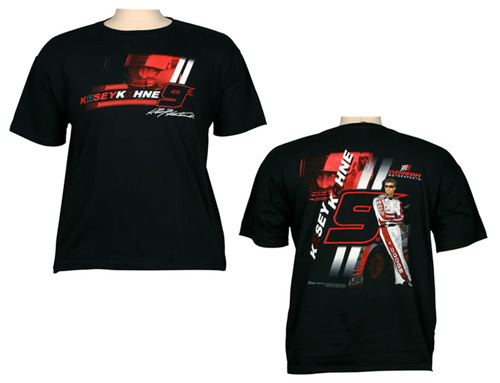 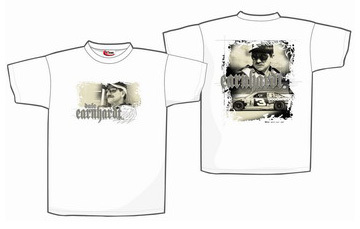 Officially licensed Dale Earnhardt white NASCAR t-shirt, 100% pre-shrunk cotton. 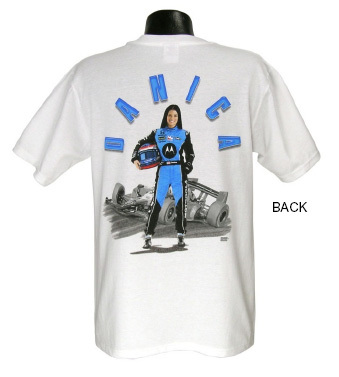 Available in Medium only. 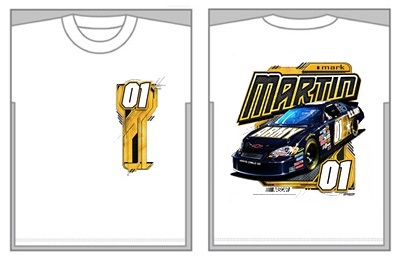 This shirt runs a little bigger than a normal Medium. 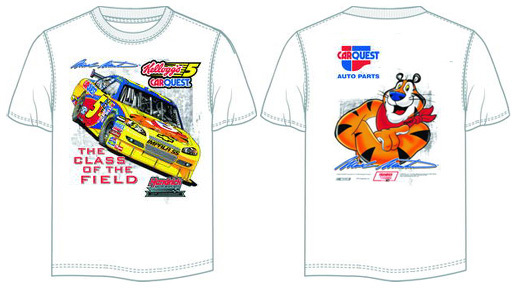 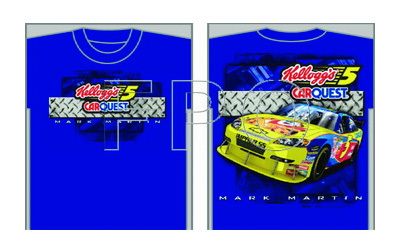 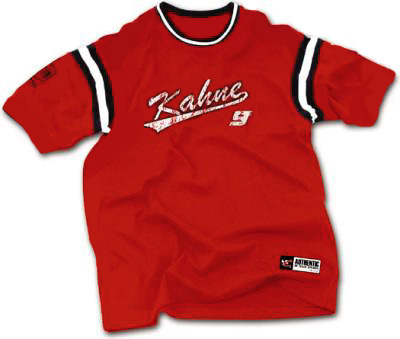 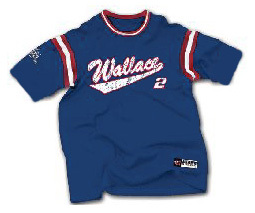 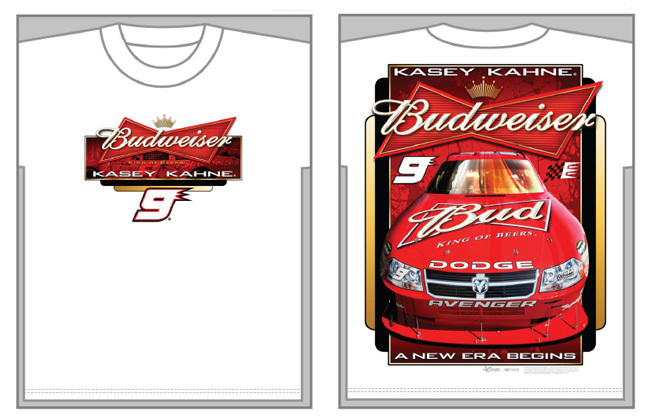 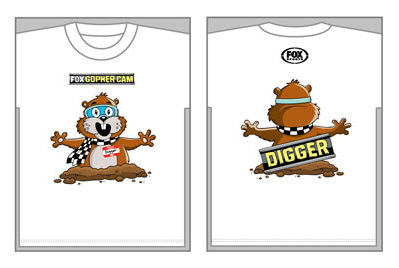 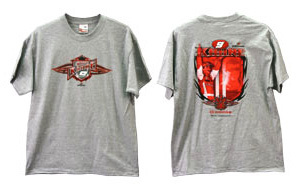 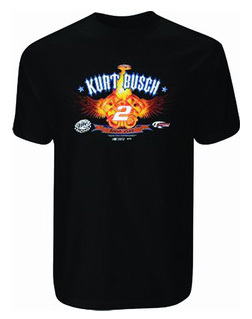 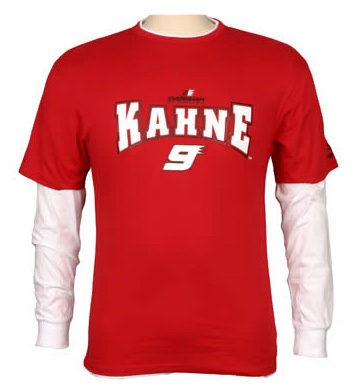 The car featured on this tee is the CarQuest #5, not Kellogg's. 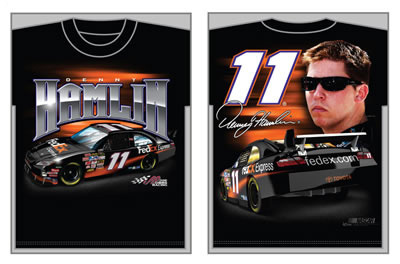 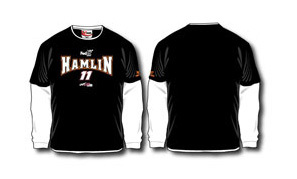 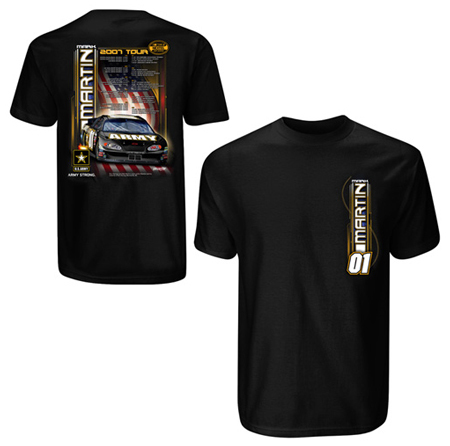 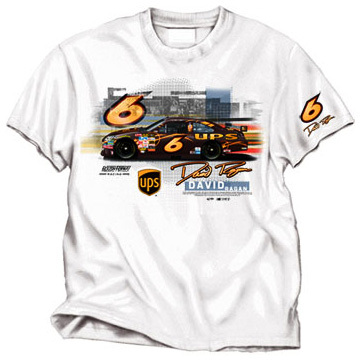 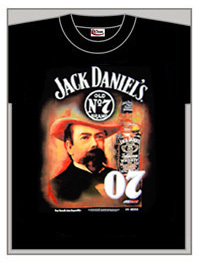 RCR #07 Jack Daniel's T-Shirt, by CFS Checkered Flag Sports. 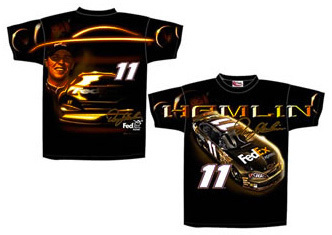 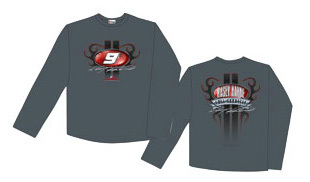 Officially licensed Richard Childress Racing Jack Daniel's black NASCAR t-shirt, 100% pre-shrunk cotton.